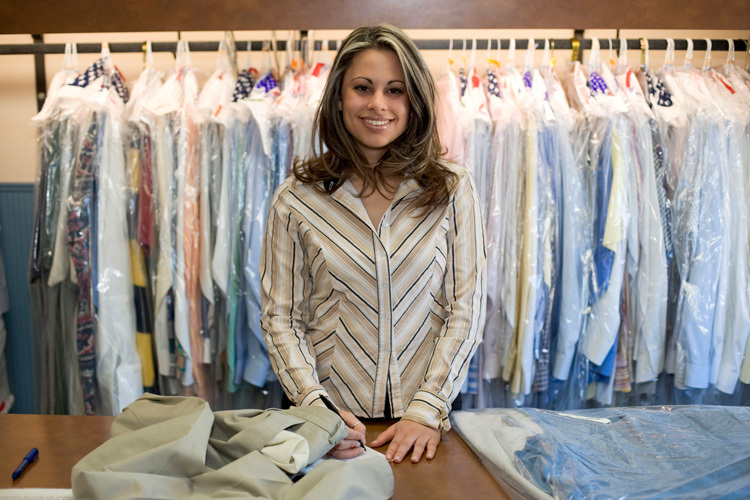 Launderers, dry cleaners and pressers supervise and undertake the washing, dry cleaning, ironing and pressing of clothing, household and other linen, carpets, curtains and other articles. performs a variety of laundering, dry cleaning and pressing tasks, including beating carpets and shaping starched collars, cuffs and hats. Academic qualifications are not required. Training is mainly on?the-job. NVQs/SVQs in Laundering are available at Levels 1 and 2.